Its web server is located at Micfo Llc (New York, York.) 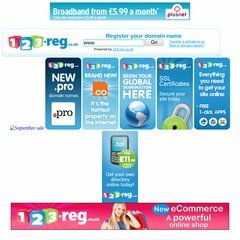 A-g.co.uk's server IP number is 67.23.253.236. Its 2 nameservers are ns2.micfo.com, and ns1.micfo.com. PING (67.23.253.236) 56(84) bytes of data.